By now I have almost done phd on MTP kit. Lol. just kidding. But it works great is what I learn from i have read on the different blogs of this website. My product will arrive tomorrow as per the tracking ID. hoping for the best! Thank you so much...Good service. 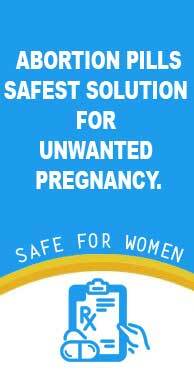 I am satisfied with the abortion pills bought from here. quite affordable and effective too. I’ll be glad to know the Ovral pill usage. I have already aborted my pregnancy using the pills from this website. Worked fine btw! this was our third time. after having 2 kids, I did not want another kid. MTP kit was a big help from your website. thank you so much!